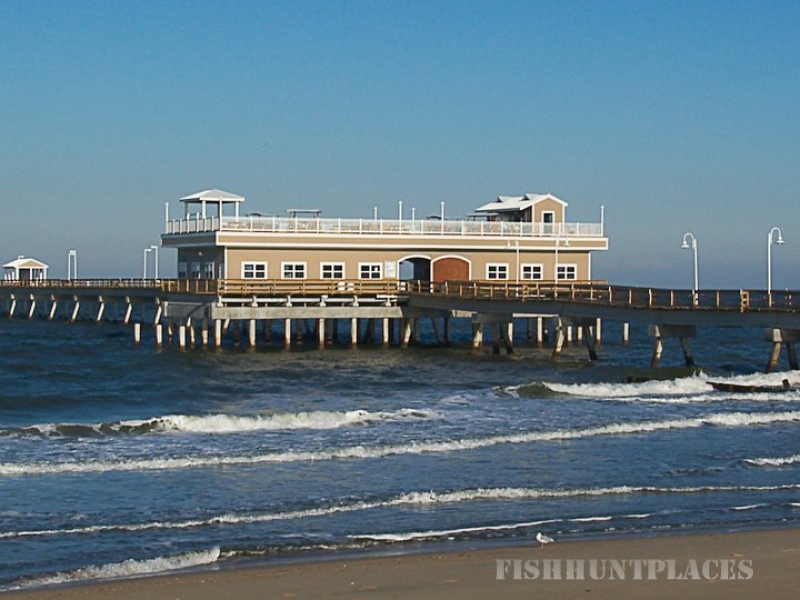 WELCOME TO OCEAN VIEW FISHING PIER! 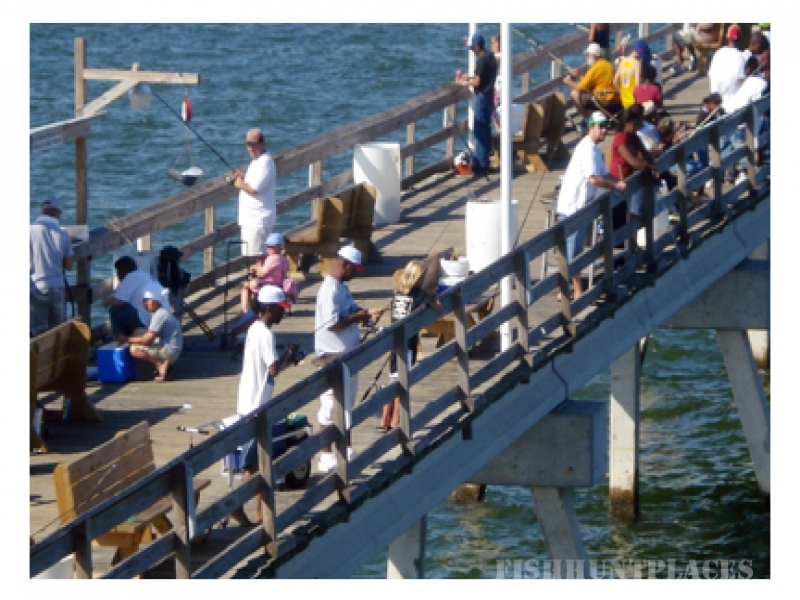 Overlooking the scenic Chesapeake Bay, the Ocean View Fishing Pier offers complete facilities and equipment for everyone who lives - and loves - to fish. Just off Interstate 64 in Norfolk, Virginia, the Pier stretches out 1690 feet into the Bay into one of East Coast's most bountiful fishing grounds. 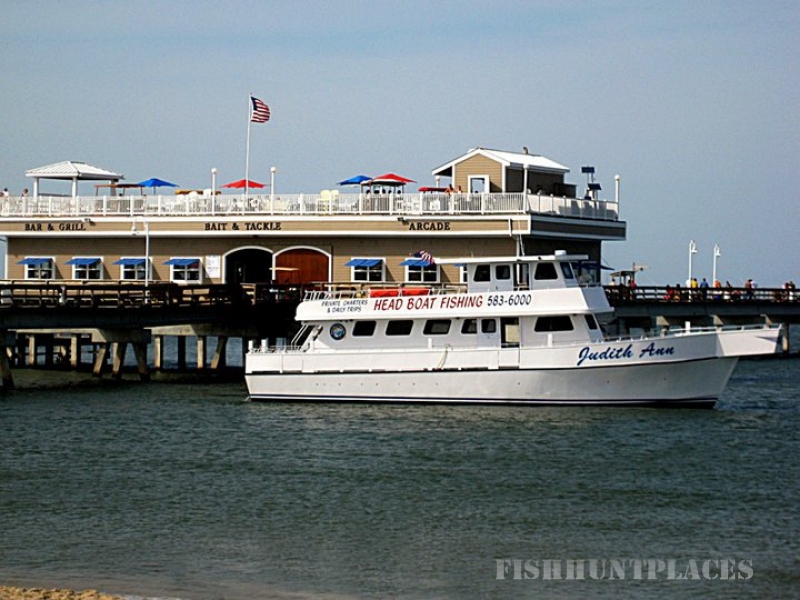 Located on site are a bait house, a restaurant, and restrooms. It is also equipped for catered parties, receptions and banquets for groups up to 500 people. 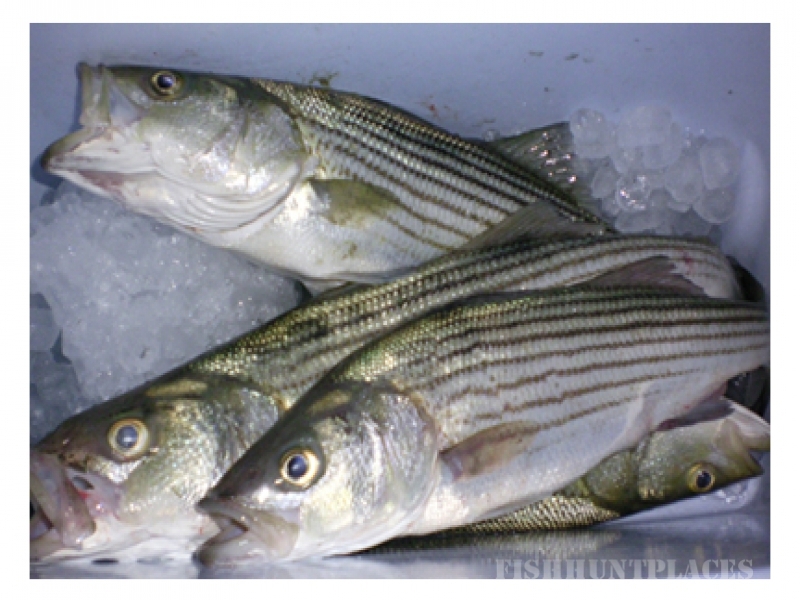 So hang up your Gone Fishin' sign and cruise on over to Ocean View Fishing Pier for a day's catch. 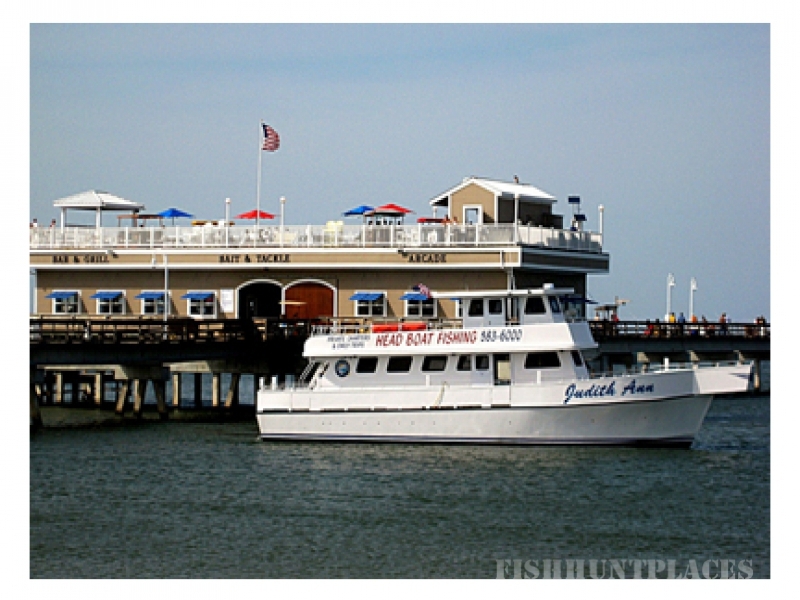 Or relax on our Upper Deck with music, good company and exquisite panoramas of America's most beautiful Bay. You might want to bring your camera! At Ocean View Fishing Pier the living is easy. And yes, the fish are jumping. Summertime and all the time.